on the Gold Coast Broadbeach Waters. We are just around the corner from Pacific Fair. 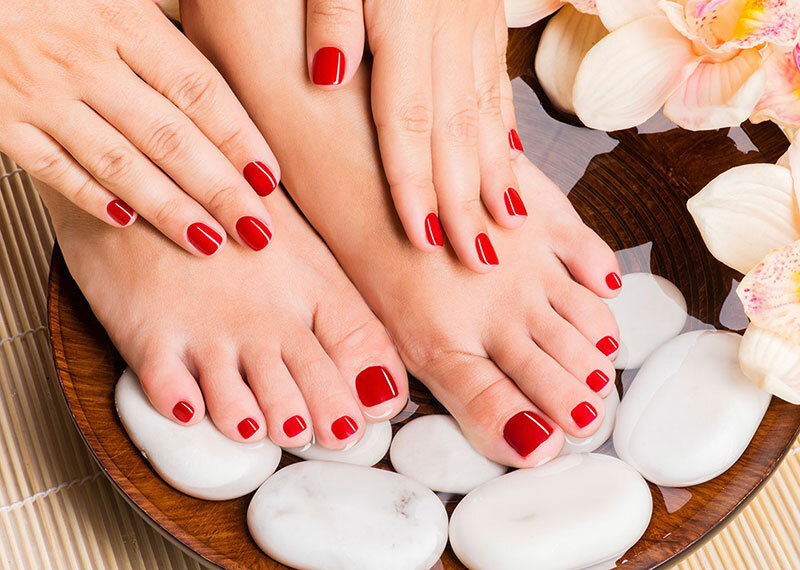 The start of your pampering needs. Bringing Guinot, the ultimate skin care range from France for you to enjoy here on the Gold Coast in Broadbeach Waters with free easy parking for your convenience. Indulge yourself while benefiting your skins beauty needs to achieve instant healthier, tighter, brighter, more radiant results. The skin renews itself every 30 days. The epidermis is composed of approximately 30 superposed layers of cells. every day a new generation of cells is produced by the basal layer, which means the epidermis is entirely renewed 30 days later. 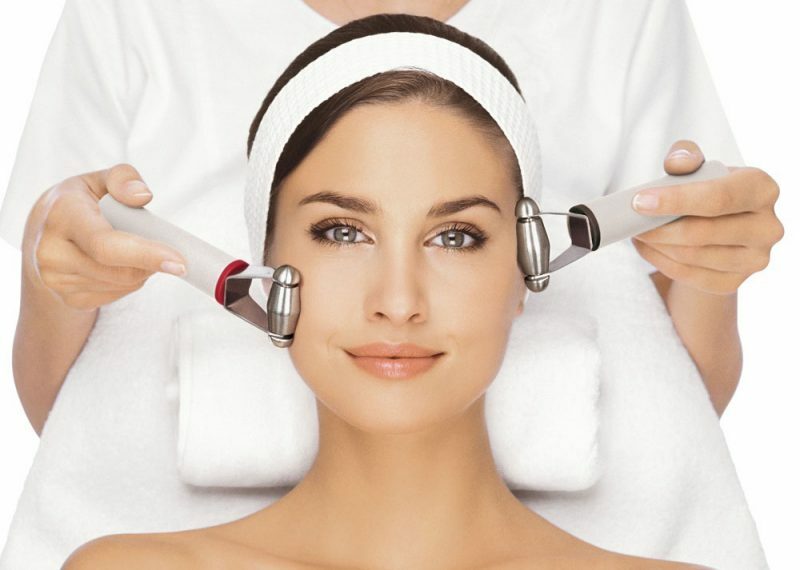 Guinot face treatments are programmed for a maximum duration of at least one month. We can reduce the signs of aging and give the skin a younger appearance. 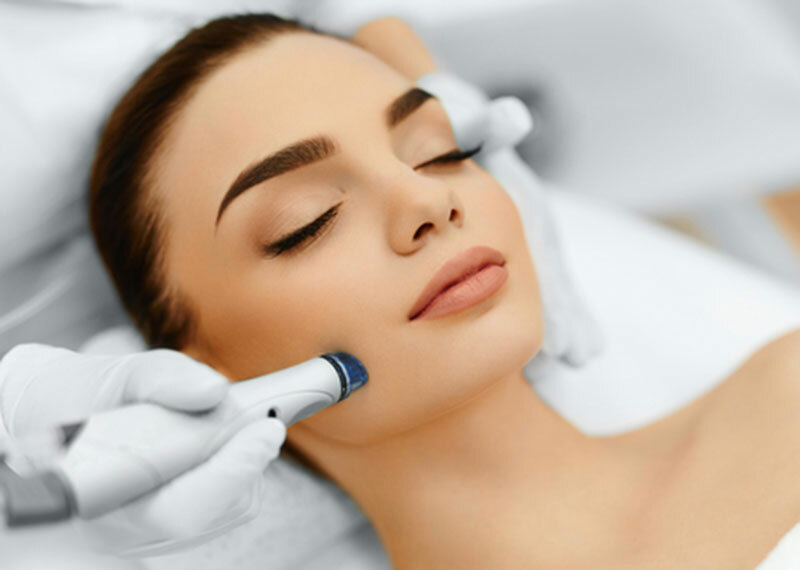 Just as plants respond to nutrients and water, the skin can recharge its resources of energy and revitalizing substances that stimulate the cellular functions that make skin look younger. Aromatically formulated aloe vera and coconut wax, to help soothe the skin whilst removing hair and dead skin cells. Any combination of 3 areas waxed within the same appointment and receive 10% off! 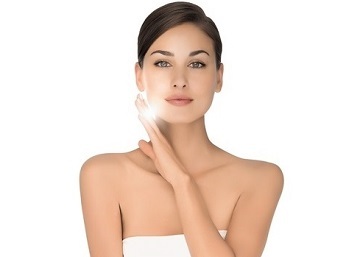 Highly qualified experienced staff can advise on all skin types and issues. Same service you get in Harrods in London but at very affordable local prices and with added value treatments. A real find for tourists as you pay reasonable local prices- not usual loaded strip prices- in a clinic that seems to serve mainly regular clientele. You have to book but It is easy to get to with free parking. Very pleasant staff sorted my daughters pimples and gave my wife best facial and massage ever. I have been seeing Bethan at Sheer Elegance for nearly 4 years and my skin has never looked or felt better. Although I have been blessed with good skin as far as impurities are concerned, I do suffer from pigmentation issues and very dark circles under my eyes …. well I used to. I used to subject myself to Botox and a cake face. Now I only need to wear a light tinted moisturiser. Ladies, you only have one face. Look after it. Or at least let Sheer Elegance look after it for you! The small boutique clinic is neatly tucked away and very private – unlike the big chains – allowing for an incredibly intimate service. One of the few clinics left on the coast that provides electrolysis and the beautician was very concerned about my personal skin needs. Seeing as the salon has been in the family for three generations, it’s no surprise staff are passionate about their work. Bethan is amazing! Every time I visit the Gold Coast I go to sheer elegance. She has the best knowledge and always leaves me feeling so pampered – I would highly recommend. Gorgeous intimate boutique well positioned in Broadbeach with a great escape route out into the carpark – when you have a makeup free face! A wonderful mum and daughter team who are the epitomy of class and professionalism! Beautiful relaxing experience, amazing facials and huge array of services. Couldn’t recommend Bethan & Cheryl highly enough! I’ve been going monthly to Cheryl and Bethan’s salon for Guinot facials for almost two years and I enjoy it so much. Originally I tried the salon because I’m a Guinot devotee but I’ve enjoyed getting to know them and I am so happy with my skin. I receive compliments on my skin and I am happy with the way they help me maintain it. If I want some waxing, tinting or extractions done they offer that too. They run on time, the prices are fair and the salon is very private and quiet. I have been a client of Cheryl’s for 10yrs. The service is excellent, both Cheryl & Bethan are warm and so obliging. They treat you like family, l enjoy the catch up with the staff as much as my treatments. I love guinot products my skin has never looked so healthy, l highly recommend all the range. Lastly, the location of the clinic is tucked away in a group of shops with ample parking. This appeals to me rather than a busy shopping centre. I also enjoy staff who are not pushing you to buy products. A wonderful experience for anyone. Unbelievable, a must for anyone in need of relief of sore and aching muscles. Always leave amazing, and feel as though a load is off my shoulders. Forget the expensive city places, the suburbs have it all. I am a retired beauty therapist and was fortunate to find this wonderful beauty Salon with Cheryl and Bethan. The Guinot (french products) are sensational. I have a heavenly back scrub followed by a luxuriant back massage. The back is an area that is neglected because we are unable to reach that area. This massage and scrub removes the buildup of dead cells and leaves the skin feeling soft and looking new. I then follow this up with a Guinot face treatment. This treatment leaves your skin looking rejuvenated and much younger. I would describe these treatments as “Heaven on a stick”. I also have waxing and tinting done. The treatments are carried out professionally with tender loving care. You can park at front door and then you walk into ” a heavenly place.” Do yourself a great favour and visit Sheer elegance Beauty Clinic. Why… because you deserve it. I have been a regular client for many years now and it is without a doubt the best facial I have ever had. Both Cheryl and Bethan are amazing, friendly, knowledgeable and give their utmost to ensure my monthly appointment is always special. I could never go any where else and the results speak for themselves. Had a Hydradermie Lift facial with Beth yesterday and cannot recommend Beth and the Salon highly enough. Friendly yet professional and extremely skilled, I nodded off during the massage which for me is a sign of perfect facial- relaxing and soothing. Results were as promised next day and I will be back! Great to find a skilled person who takes an interest in what you want to achieve and not just do the same for every client.